How to Understand California Workers Compensation Law – Worker’s compensation law is a set of rules that is made to help employees pay for the medical costs associated with job-related duties. 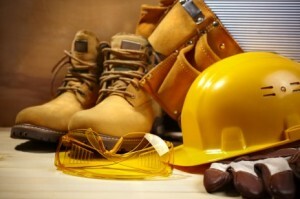 If something happened to a worker while they were on the job, that can and should be covered by workers’ compensation. Although the system itself by state governments, it is financed by employer contributions. It is essentially a form of insurance that protects both employee and employer. An employer that is paying out damages through workers’ compensation cannot be held liable for something that an employee is getting taken care of through workers’ compensation, and a worker is able to receive treatment without having to sue their boss. An employee who suffers harm or injury on the job site in California is open to receive benefits in the form of reimbursement for medical expenses and cash benefits. Some of these may come from wages that a worker lost while they were out of the job, and some might come from the insurance the employer has to cover its workers. Regardless, the function of the system is to make sure that workers are protected from harm while they are on the job site. 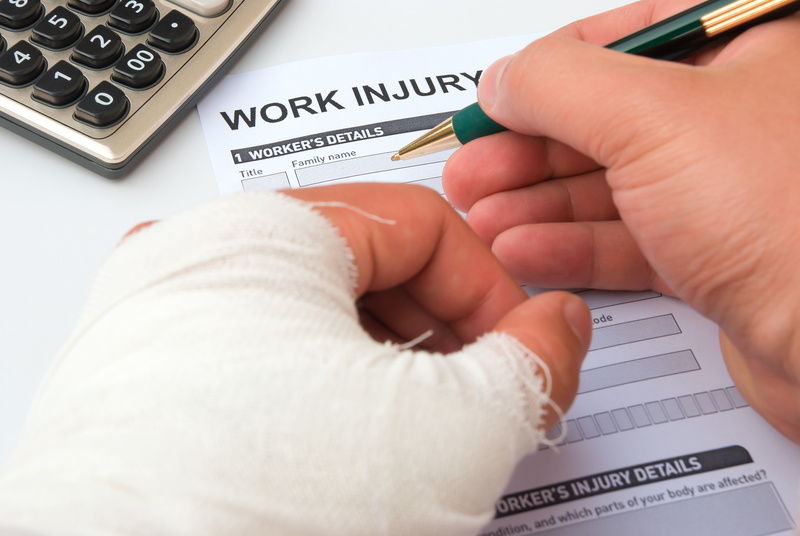 It is important to let your employer know when you’ve been injured, or when you suffer a temporary disability due to your work, within 30 days of either. 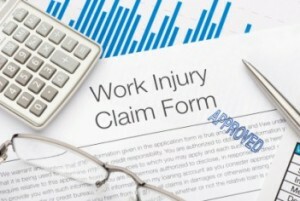 You will also need to file a workers’ comp claim in order to get the benefits associated with your policy. If you don’t file for your employer you might not be able to collect unless you can prove that your employer should have known or did know about your injury within 30 days. Even things like complaining about a back hurting or similar qualify if that is directly related to what you do on the job. You need to pre designate a doctor as your primary care physician if you want to see the doctor you normally see when you suffer from a medical accident. If you don’t, you’ll need to see a doctor that your employer has chosen or that is in the medical provider network for your employer. However, if your employer hasn’t told you that you could predesignate a doctor or hasn’t given you workers’ compensation claim, or hasn’t posted notices of your rights, then you can choose a doctor outside of their network. If your employer does not have workers’ compensation insurance, you are able to sue them in civil court for expenses, lost wages, and pain and suffering, which aren’t normally allowed in a workers’ compensation cases. You may also file a workers’ compensation claim against the employer to collect from the California’ Uninsured Employers Benefits Trust Fund. 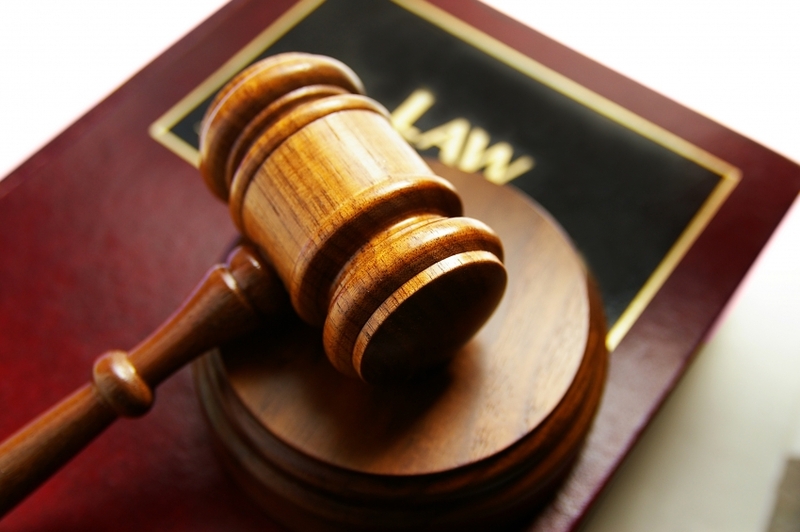 You will need to work with a lawyer under these conditions to represent you in court. If your claim is contested by your employer, an impartial physician will attend to your injury in order to understand whether or not your injury is as severe as you’d like it to be. In such a situation, legal counsel is important for receiving a just settlement. This article was posted in Fontana California, Inland Empire California, Ontario California, Rancho Cucamonga California, Workers Compensation Law and tagged and the Inland Empire, benefits, California, California work injury lawyer, California workers compensation law, Chino, Chino Hills, Claremont, Colton, compensation, Covina, Diamond Bar, Fontana, Glendora, How to Understand California Workers Compensation Law, Jurupa Valley, La Verne, law firm, legal help, Montclair, Ontario, Pomona, Rancho Cucamonga, Redlamds, Riverside, Upland, West Covina, Work Injury, workers, Workers Compensation Lawyer.